Cocolani Island has entered their Closed Beta and we have a bunch of keys to give away for you to try it out! 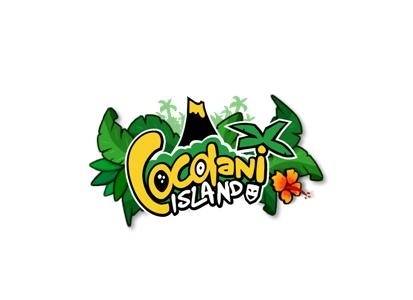 Cocolani Island is a fun-filled, safari-inspired tribal MMORPG that runs in your browser. It has excellent animations, innovative tribal PvP, challenging mini-games, and a ton of beautiful graphics and vistas to explore and enjoy. Play with your friends, decorate your hut, become a Tribal leader, explore the islands of Cocolani, or build your skills as an elite warrior. All of this and more are waiting for you in Cocolani Island. We have a bunch of free beta keys to give away, so grab one and tell your friends to meet you in-game! To begin your island adventure, click here and enjoy!